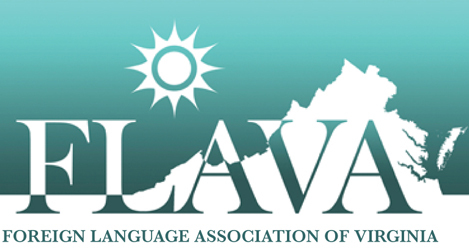 Register for ACTFL 2019 as a FLAVA Member! Levels 1-4. March 23. Please see the flier for more information.